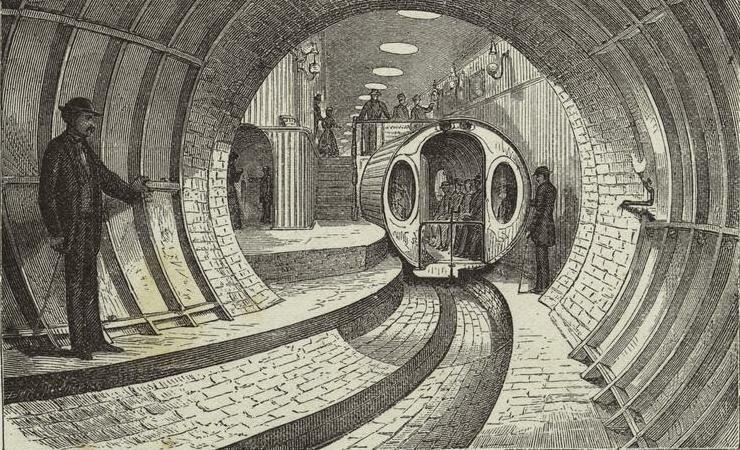 After 5 years of staring at pictures and drawings more than a hundred years old, of subways and tunnels and ancient digging techniques, it’s unbelievable for me to look at the photos recently posted on the Flickr page by the Metropolitan Transit Authority of New York. Wow. Just wow. The photos were taken by Patrick Cashin, a photographer for the MTA, and they show the incredible scale of the 2nd Avenue Subway project. 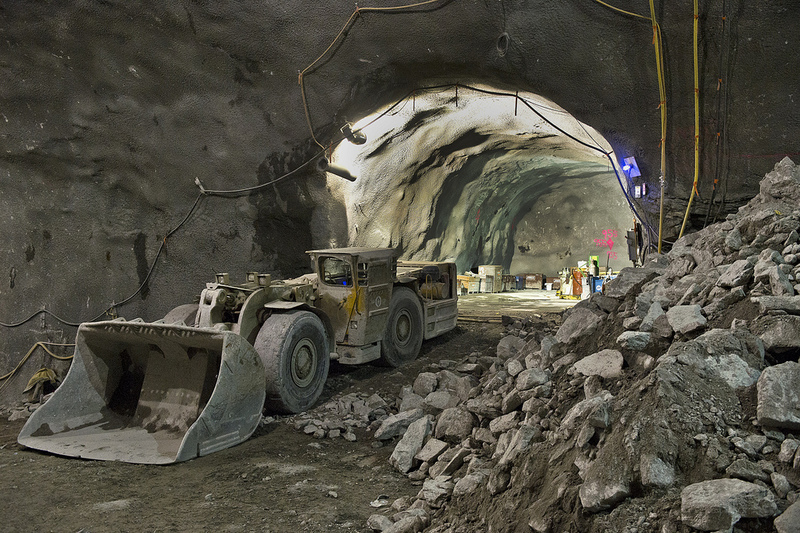 Straight from the MTA’s Flickr page: After 90 years of planning and delays, the Second Avenue Subway is the first line to be constructed in New York City since 1932. The $4.5 billion transportation project will improve access to mass transit and reduce overcrowding and commuter delays on the east side of Manhattan. 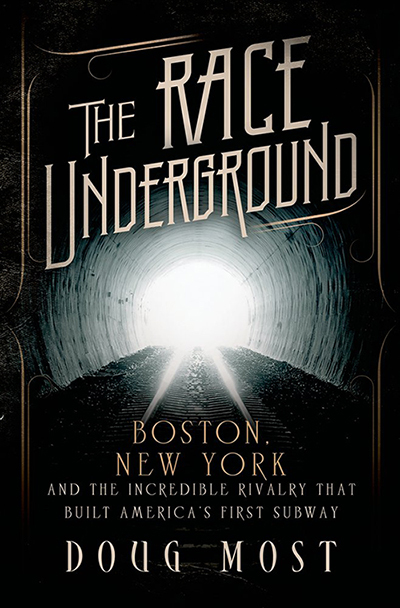 It’s been more than a hundred years since New York and Boston opened their respective subways. On one hand, it’s amazing how far we’ve come. But on the other, it’s more remarkable how right they got it the first time around, with such primitive tools. 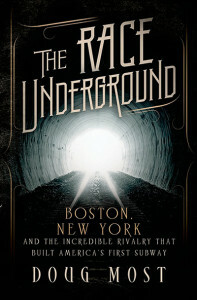 SOON TO BE A PBS “AMERICAN EXPERIENCE” DOCUMENTARY!